Does hemming a skirt or sewing on stretch materials seem like a difficult task to you? Not with the Elna 664PRO! 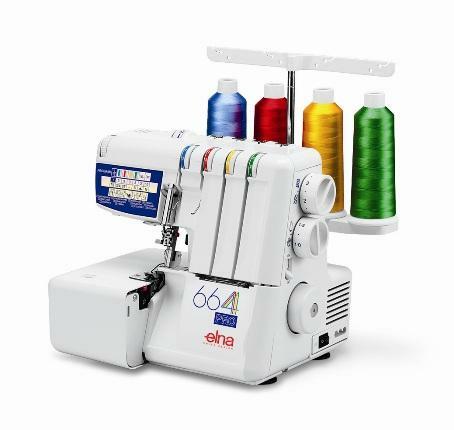 Want you an ally for your sewing machine? 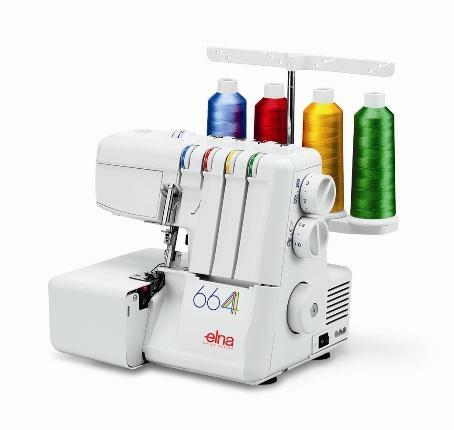 With the Elna 664PRO you can sew with 2, 3 or 4 threads. The program reference panel will tell you how to adapt your machine for each selection. You can also join seams rounded … in a jiffy !